Looking for a time served, fully qualified and dependable gas engineer in Stevenage or surrounding areas? Our gas engineers are trusted experts in working with all aspects of high efficiency boilers, kitchen appliances, cookers and hobs. Our boiler and central heating engineers are ready for all emergencies, repairs or installations. From minor repairs to full system failures, emergency gas leaks, water leaks and general inefficient operation, our engineers are registered and qualified to work on any aspect of the central heating system in your home. 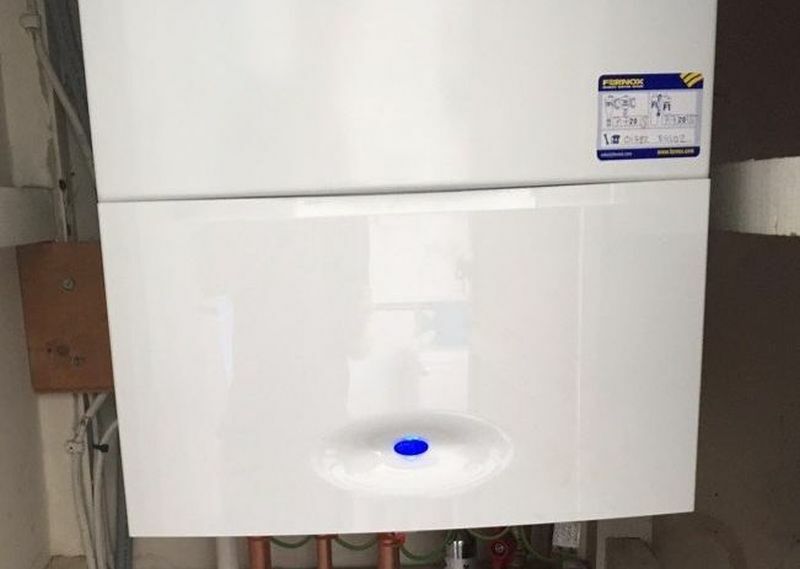 Domestic or commercial, Heating and hot water systems, Boiler servicing, Gas connection, boiler installations, For landlords and property agents CP12 (Landlord) inspections. Our engineers are of course Gas Safe registered and also Check a Trade approved for your complete peace of mind. Whether it’s an emergency issue or a scheduled service for maintenance you get the exact same level of professional service at all times on all projects. Our engineers are routinely vetted and have to maintain their accreditation to work in the industry. We operate a 24/7 emergency service throughout Stevenage and our engineers do not charge for call out, advice and guidance is offered no cost and without obligation. 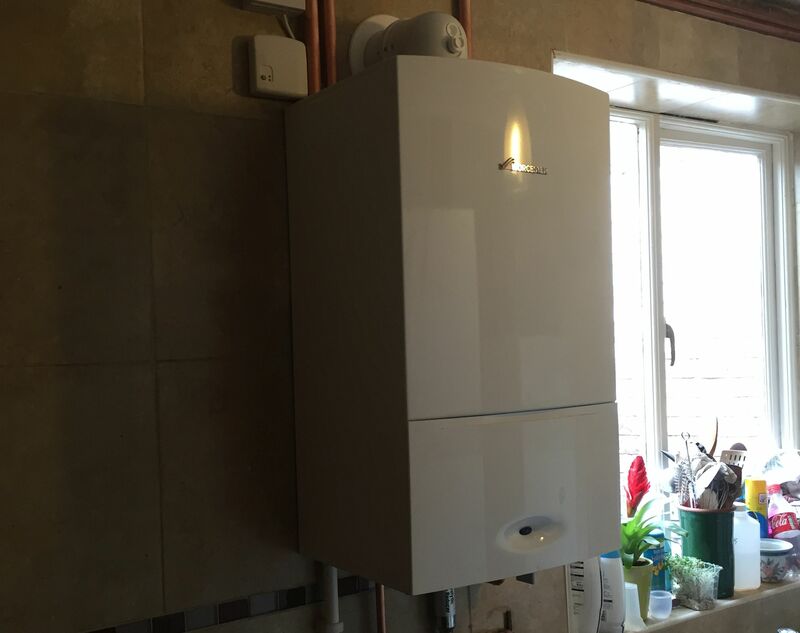 As well as an emergency service, our company offers routine boiler and central heating servicing. 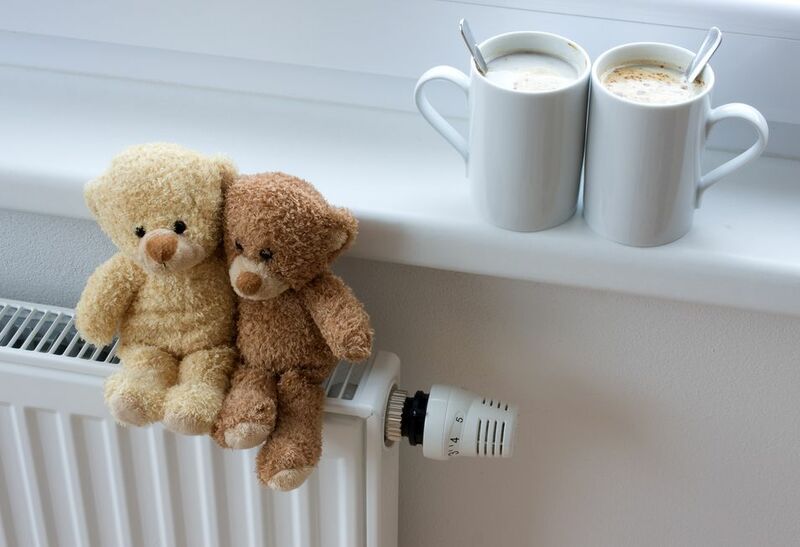 To get the most cost-effective and dependable heating, you should check your system frequently. You can contact our team 7 days a week to arrange a service and inspection of your gas appliances. Our fee structure is open, honest and quoted up-front. If more work is necessary or problems change, we notify you first! For commercial / publicly occupied properties such as care homes and hotels, regular gas safety inspections are a legal requirement for the owner. Likewise for landlords and rental properties gas appliances should be inspected annually. Our fully qualified gas engineers at 24-7 Plumbing & Heating Stevenage. can issue safety certificates as well as carry out safety inspections. 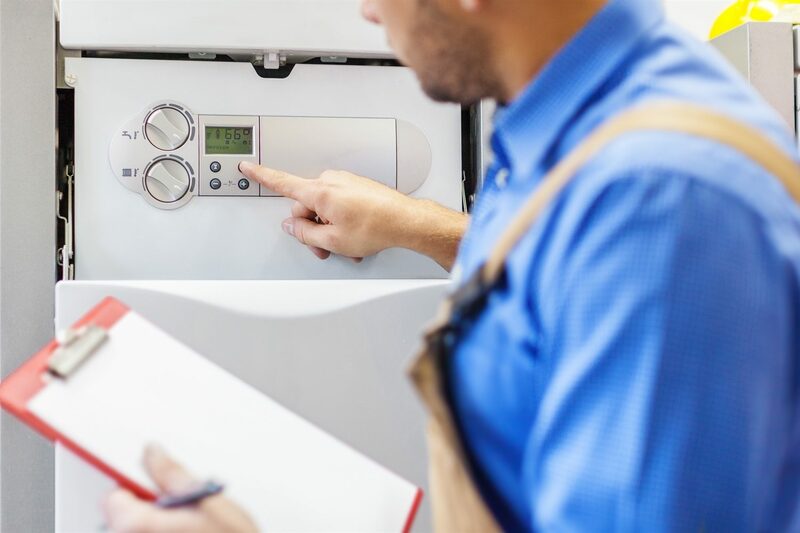 Boiler efficiency is hugely important, especially when you consider the fact that your central heating system is accountable to around 55% of your annual power costs, with the average boiler life span being approximately 12 years over such a period these bills can really begin to add up. 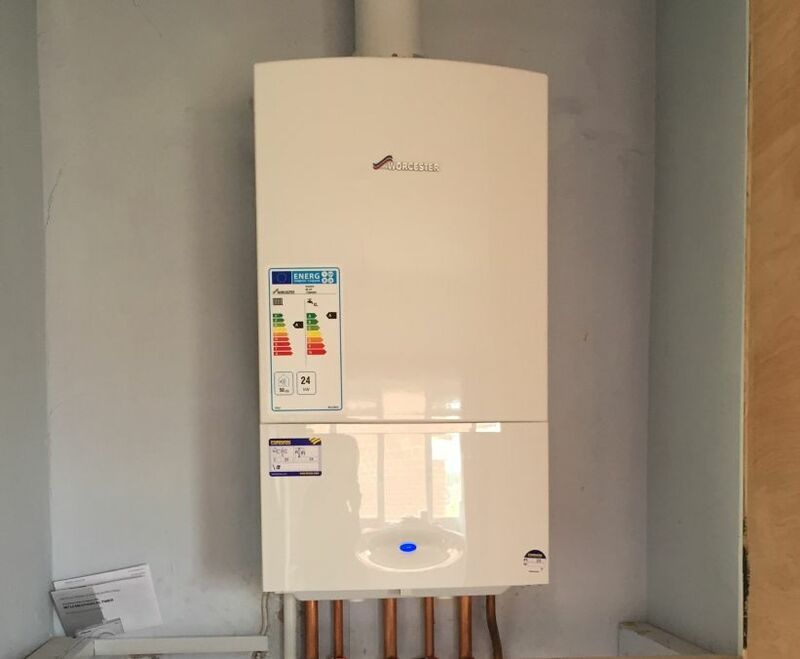 You could save as much as £310 annually by swapping out your outdated gas boiler with an A-rated, energy efficient condensing boiler and improving your heating controls. If you would like more information on this topic please visit www.energysavingtrust.org.uk.